Spring is definitely in the air!! I couldn't be happier with this warmer weather. 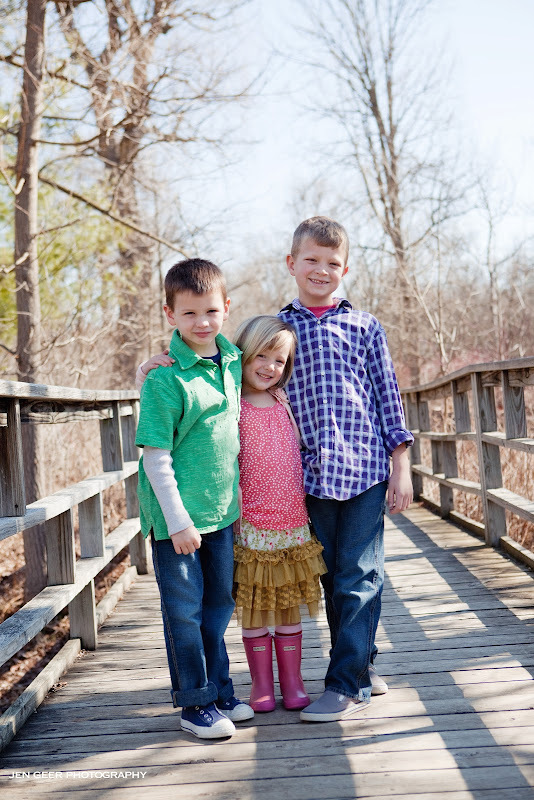 Now is the time to schedule your spring and summer photo shoot. 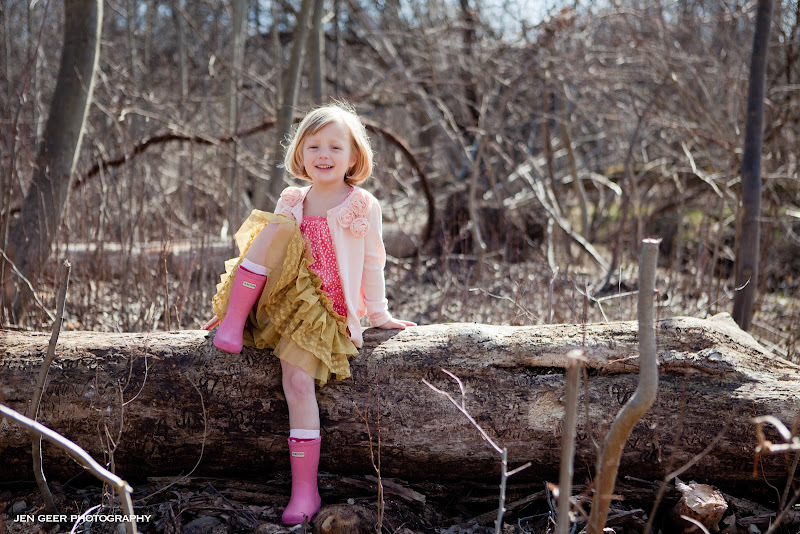 The sun is shining, spring and summer clothes are available in the stores now, and the kids are ready to be outdoors. 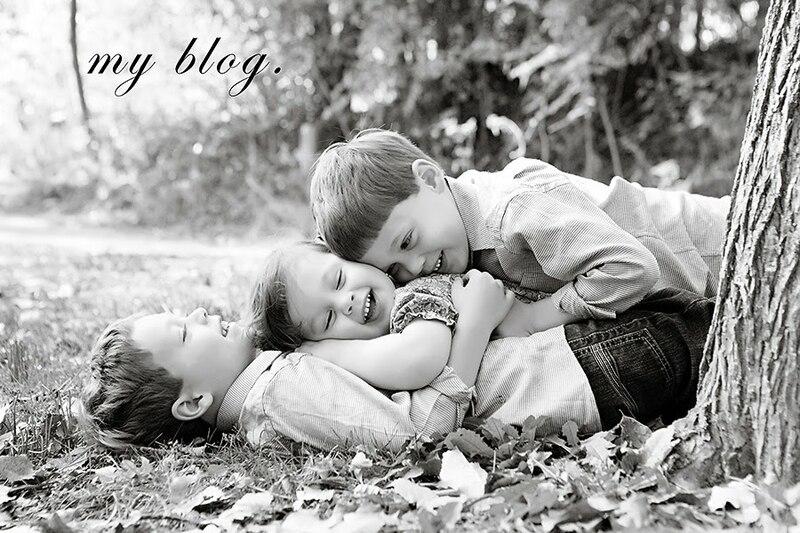 It is the perfect time to capture their curiosity and excitement. 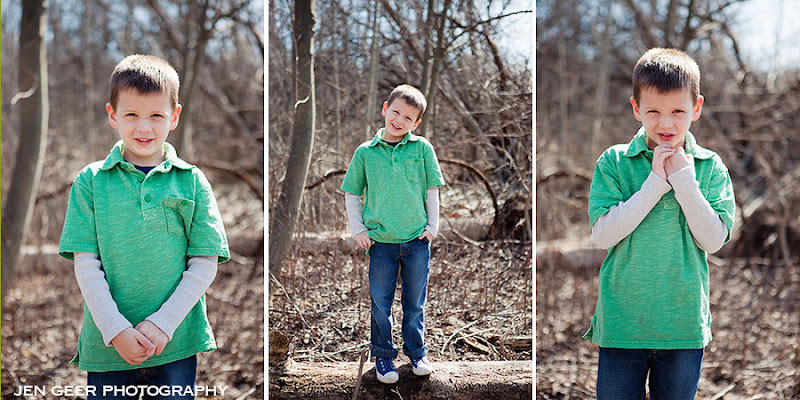 I had a photo shoot with my kids this past weekend and we had a great time exploring the outdoors. 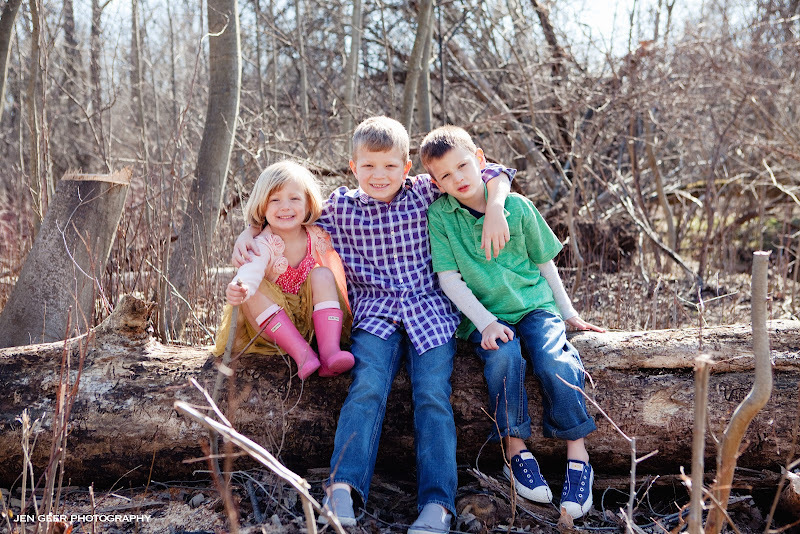 My stylist, Lauren from Stylelink by Lauren helped to style the kids. 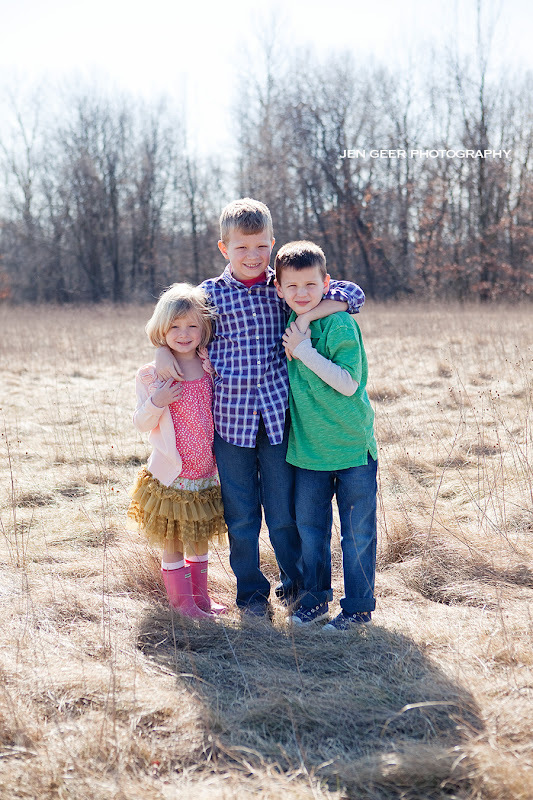 We started with Grace's skirt, went through their closets to see what they had and then she sent me out with a list of ideas to get for the boys and other possibilities for Grace to compliment the skirt. She did this all with the location in mind and what I was thinking for the shoot. 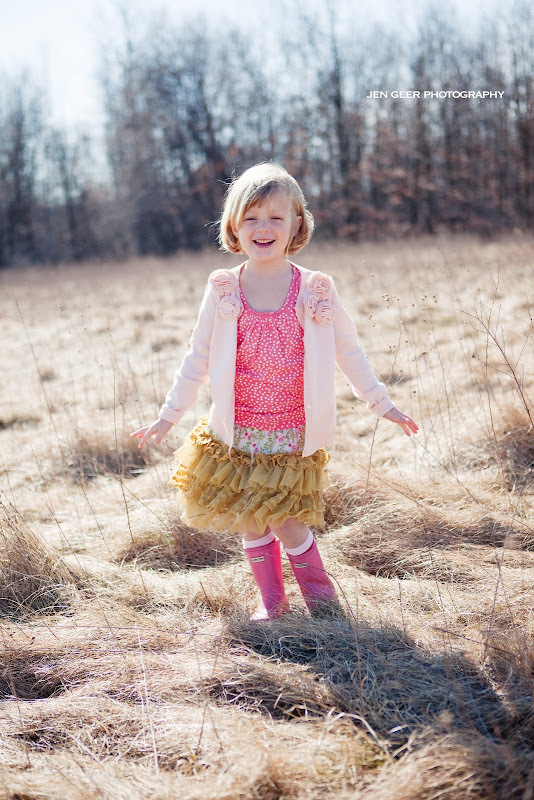 For you as my client, once you and I discuss our location and idea for the shoot, Lauren will send you a questionaire to learn more about your style and the style that you want for your kids. After she receives the questionaire, she will schedule a 60 minute meeting at your house or out shopping to help you outfit your kids or the adults in the shoot. What she is not able to finish in the 60 minutes, she will give you a list of items to look for to outfit the rest of the family. 3-4 days before the shoot, she will meet you for an additional 30 minutes to make sure everyone is completely styled. This is all a complimentary service to you once you schedule your shoot with me. This will take all the stress away from you in deciding what to wear. 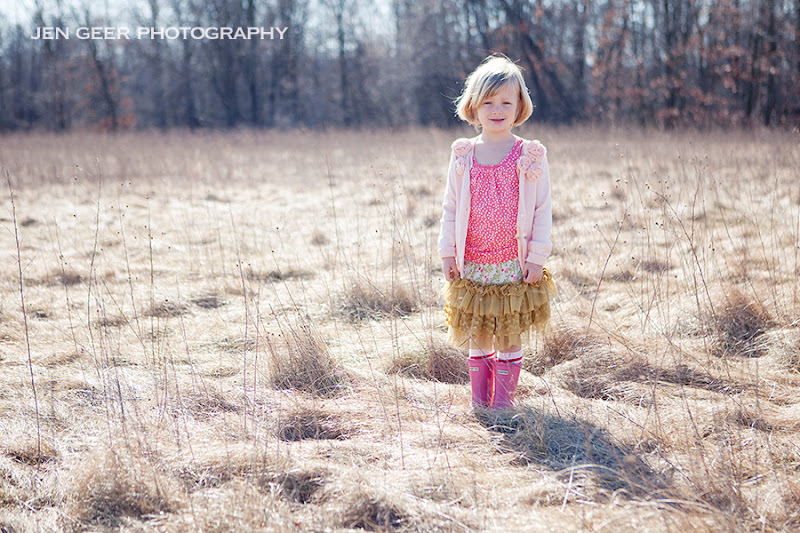 Please email me with any questions and email me soon to schedule your spring or summer photo shoot. 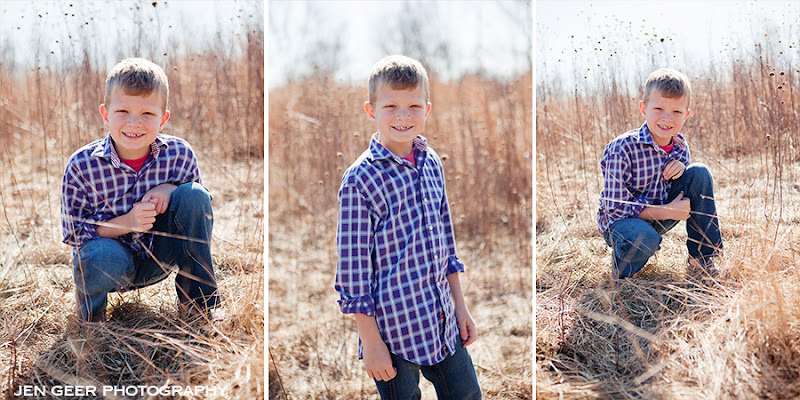 Finally, here are some of my favs from my photo shoot with my kids and styled by Lauren. Thanks Lauren for all your help!